Tonight, the British Academy handed out its 2014 game awards. Here's the rundown. 2013 was a monumental year for the video game industry. Not only did Sony and Microsoft finally unleash their latest systems, but developers like Rockstar and Naughty Dog did some of their very best work in the death throws of the last console generation. Unfortunately, the British Academy doesn't have an endless supply of BAFTAs, which means that some well-deserving developers walked away empty handed. Naughty Dog managed to accumulate an armful of awards. The Last of Us won five BAFTAs, including Game of the Year. But Grand Theft Auto V scooped up the Game Design and Multiplayer awards. Rockstar also won the British Game award, which fills me with American rage. Tearaway picked up an award for Artistic Achievement and another in the Mobile & Handheld category. 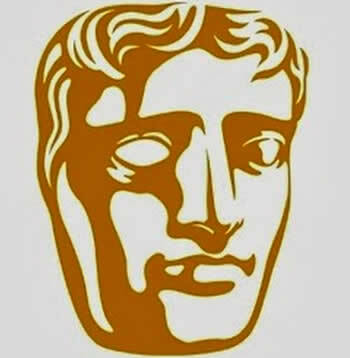 And Papers, Please, which nearly won Escapist's Readers Choice Award, grabbed the Strategy and Simulation BAFTA.